Ubisoft executive, Yannis Mallat, recently released an official apology for the disastrous launch of Assassin’s Creed: Unity. Unity’s launch has been faced with much criticism. In addition to the various bugs, players complained of getting caught in hay carts, falling through floors, and crashing during co-op sessions. Ubisoft took a different approach with its users and tried live blogging their efforts in resolving the issue. For a more in-depth analysis of Unity’s launch please read fellow writer Kerwin Tsang’s article. As part of Mallat’s apology, players will now be able to download Unity’s Dead Kings DLC for free. Also existing and pre-purchased season pass holders will be able to choose a select Ubisoft title at no additional charge. These offers are currently not available, but updates are underway for them to be made accessible to Unity’s players. Details on the season pass holders offer are available at AC Unity FAQ. 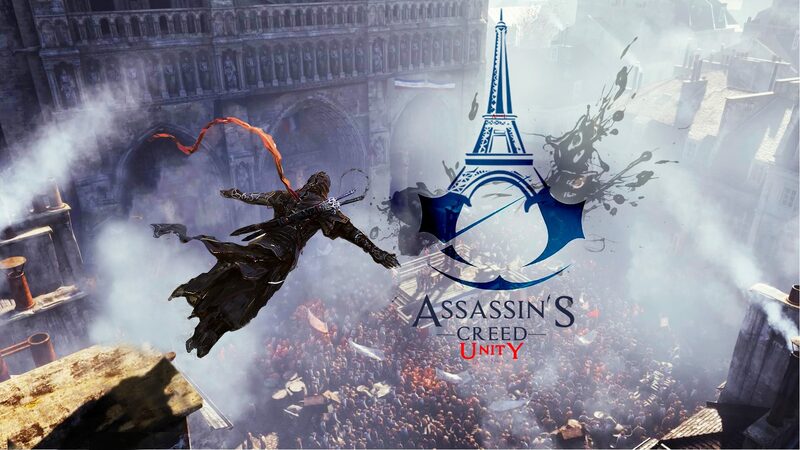 While most of the issues with AC: Unity have been addressed, Mallat expressed their continued commitment to delivering players with the best gaming experience. There are still updates currently on the way to help resolve any remaining issues, but the developers highly encourage users to report to them any and all feedback surrounding the game.